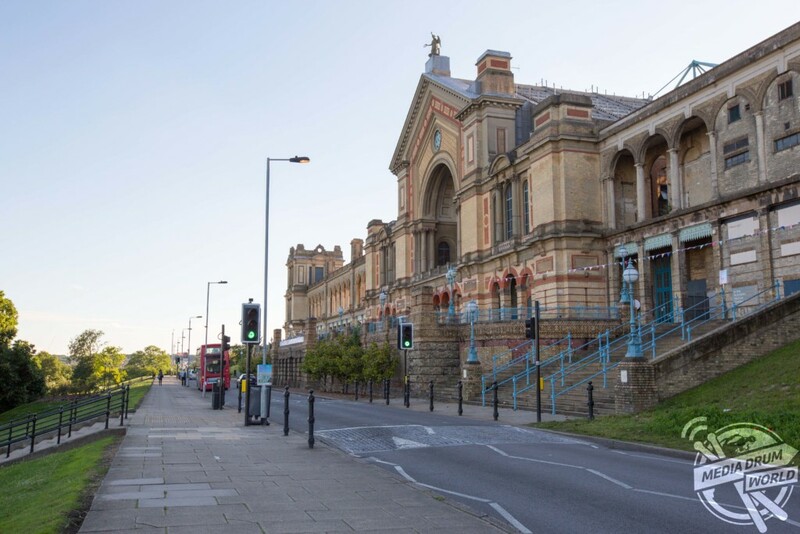 ALEXANDRA PALACE, LONDON: AWE-INSPIRING pictures showing the crumbling remains of the birthplace of public television have been released on the 80th anniversary of the world’s first public broadcast. 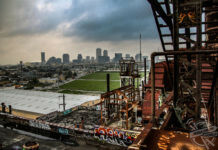 Urban explorer Bradley L Garrett (40), from Riverside, California, captured the images after he became intrigued by the building’s vast history. 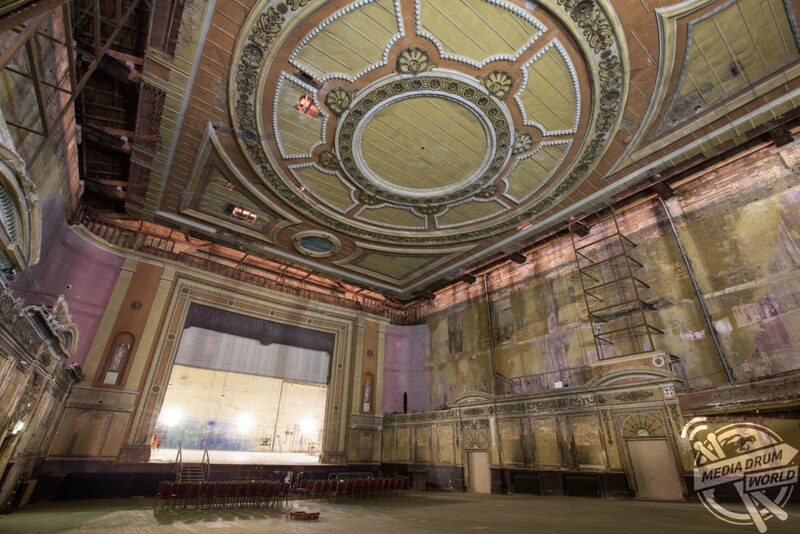 AWE-INSPIRING pictures showing the crumbling remains of the birthplace of public television have been released on the 80th anniversary of the world’s first public broadcast. 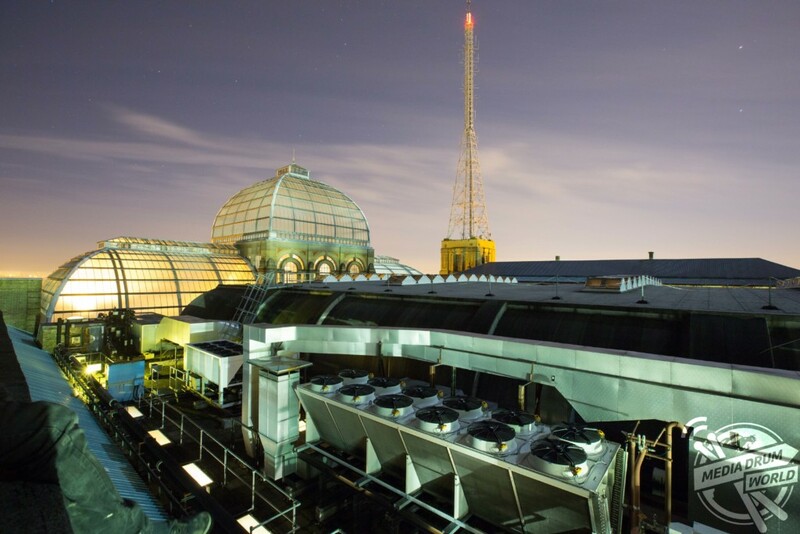 Pictures display the BBC radio and television mast that transmitted the world’s first public broadcast on November 2nd 1936 to only 400 households, who had purchased televisions at a cost of £15,000 in today’s money. 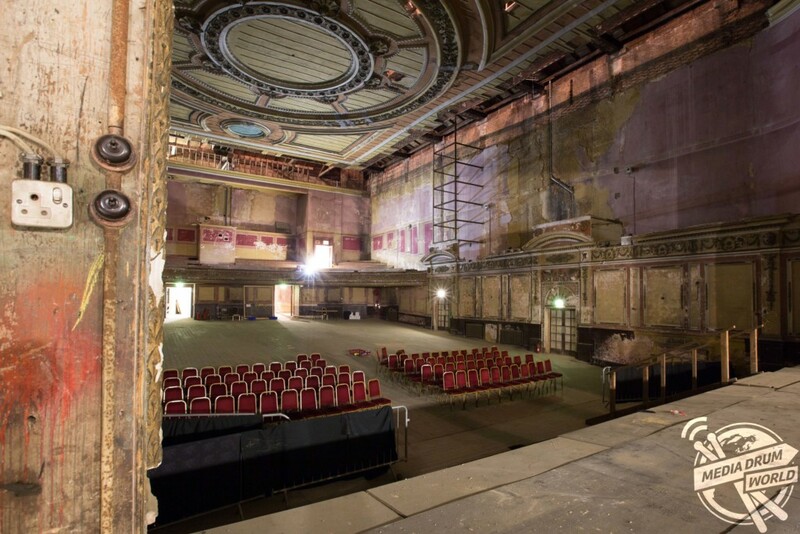 Other pictures show the main stage of Alexandra Palace, North London where rows of seats were still positioned in front of it despite being unused for nearly 70-years, as-well-as the incredibly ornate ceiling, which still remains largely intact. 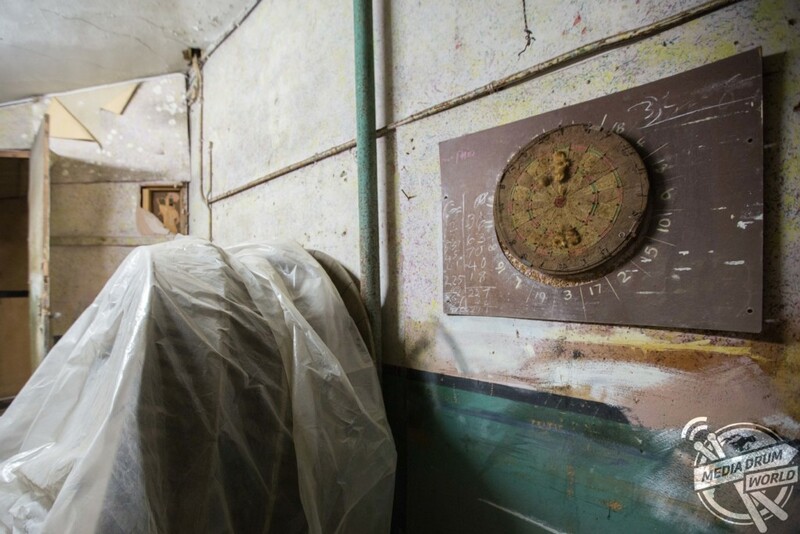 Urban explorer Bradley L Garrett (40), from Riverside, California, captured the images after he became intrigued by the building’s vast history. 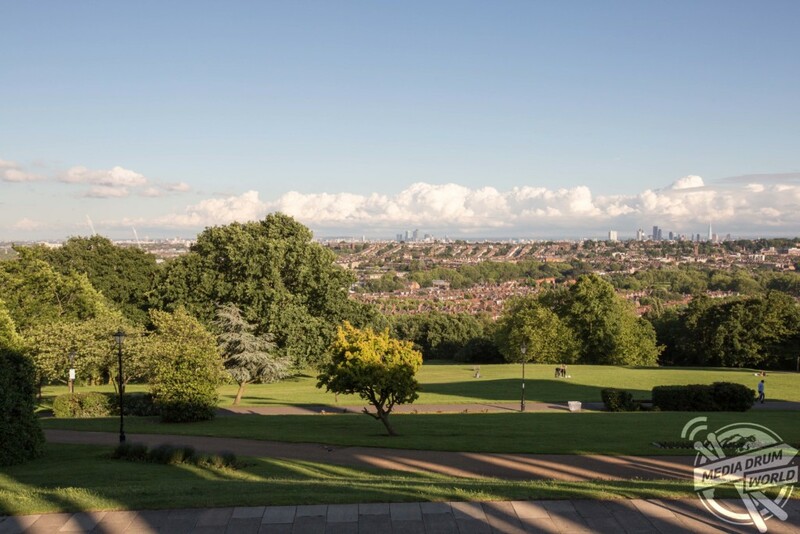 “Going into places like this allows you to see what few other people have, which is even more amazing when a place has historical significance like Ally Pally does,” he said. 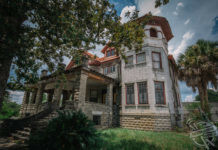 “The building opened in 1873 and burned to the ground soon after. 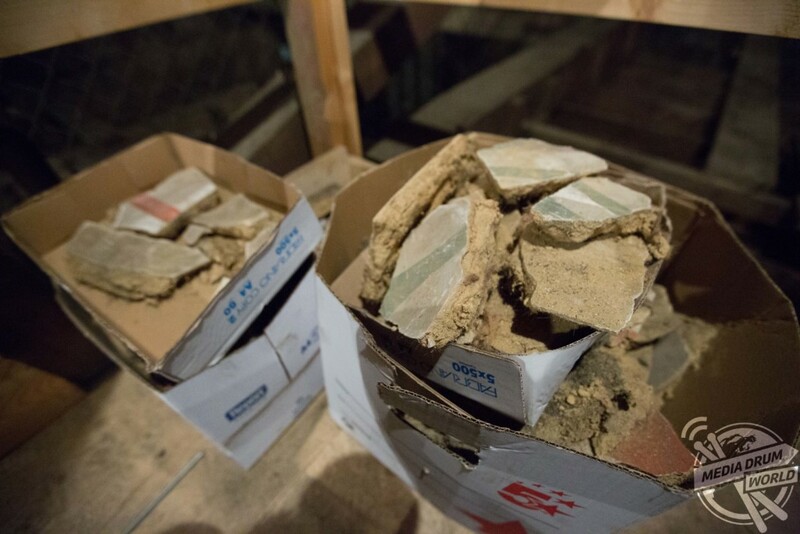 “It was listed in 1996, but it’s also on the Buildings at Risk register, so we figured there must be parts of the building that were closed off to the public. 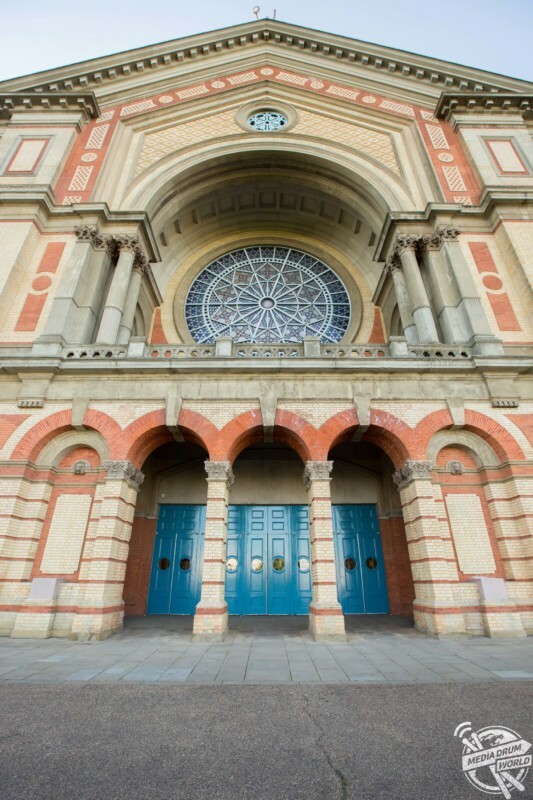 First opened as ‘The People’s Palace’ in 1873, Alexandra Palace was destroyed by a fire in the dome only 16 days later. A new Palace opened less than two years later on May 1st 1875. 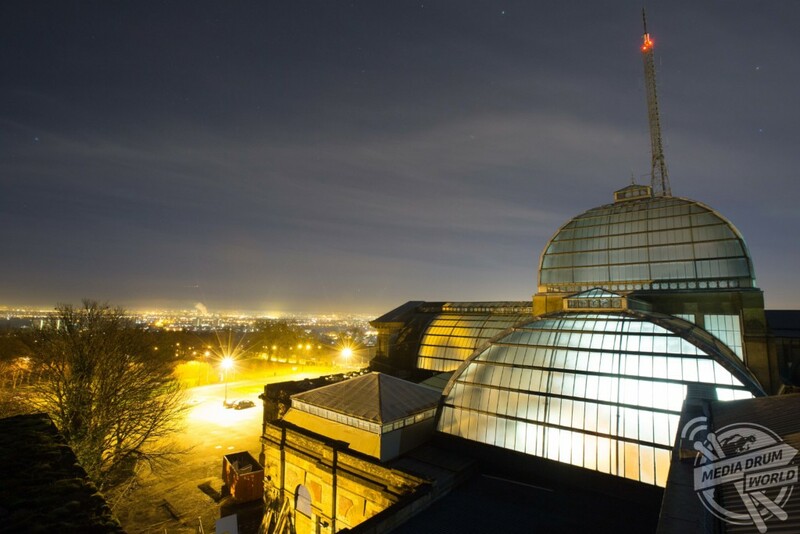 The BBC leased the eastern part of the building in 1935 and Alexandra Palace remained the main transmitting centre for the BBC until 1956. 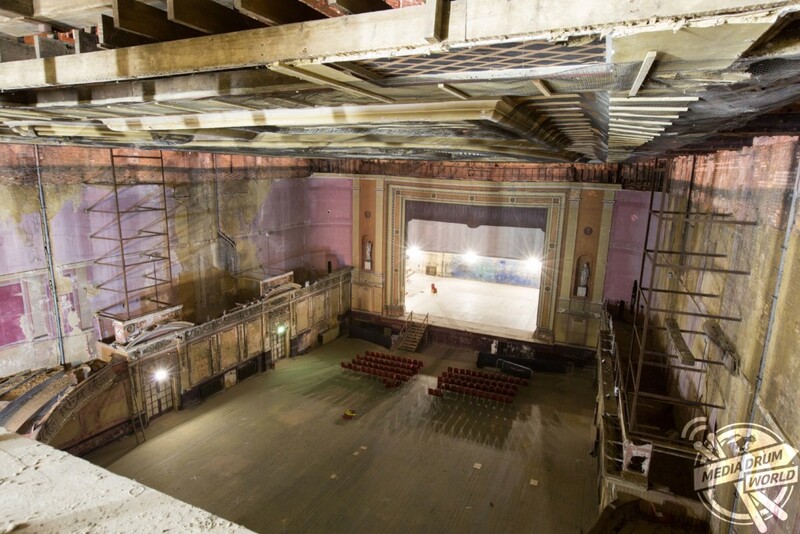 The Victorian theatre closed in 1948. 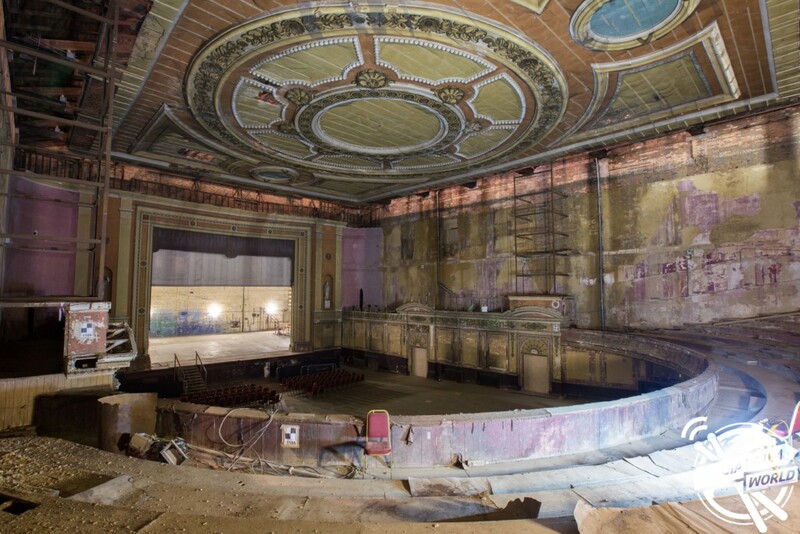 “Most of these images are of the old Victorian theatre, which was damaged in a fire. 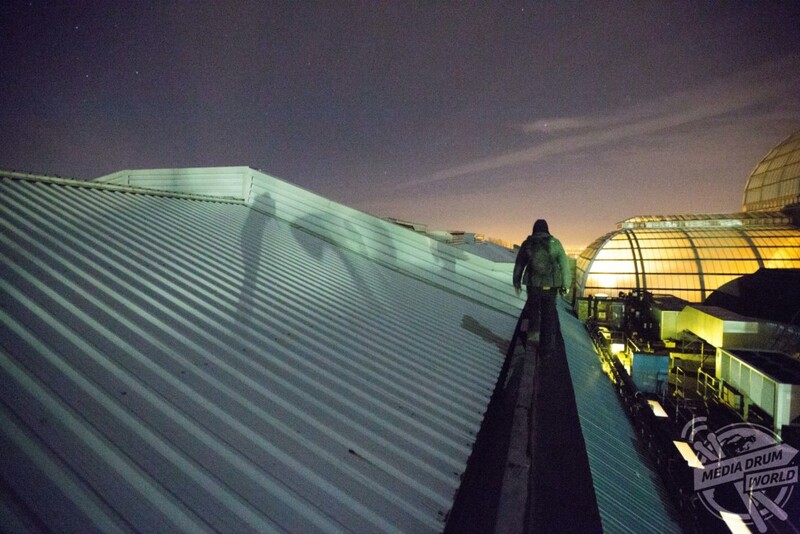 The money could never be found to repair the damage so it was locked up,” said Bradley. 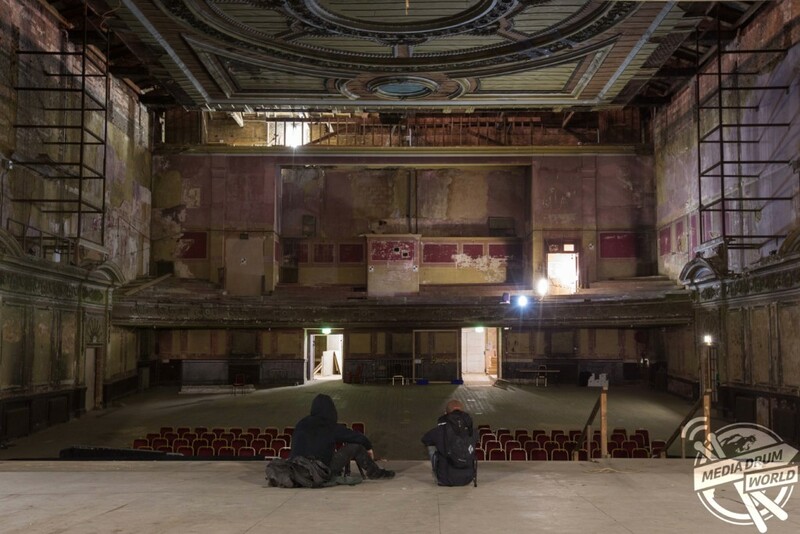 “Some of the back rooms of the theatre contained old equipment and inscriptions – we even found a mouldering dartboard still hanging on the wall. 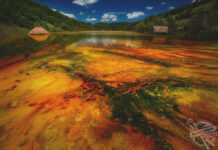 Bradley explained the thrill he gets from photographing unexplored old buildings and areas. “This kind of exploration has always been, for me, a kind of adrenaline-fuelled archaeology, a way of getting close to history, or indeed infrastructure or construction, without guides or interpretation,” he said. “I hope that the photos relay some of that feeling, of being alone and drowning in the story of a place, and encourages other people to go explore place around them. 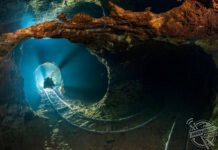 Next articleYou Be the Judge: Is this WW2 Wreck the World’s Most Eye-Opening Underwater Dive Site?